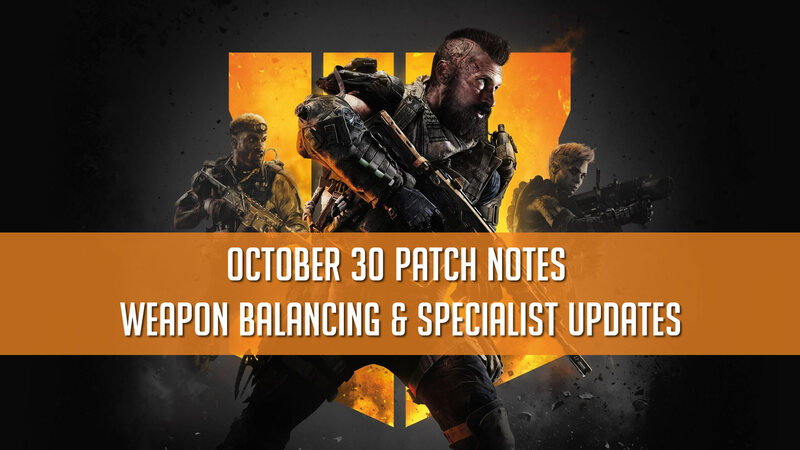 The first major weapon balancing update is out for Call of Duty Black Ops 4 multiplayer. The main feature of the update is the weapon balancing aspect. Previously majority of players were staying away from the SMGs for the more favorable assault rifles and light machine guns. Another problem was that only one of the 4 snipers was viable in core game play.